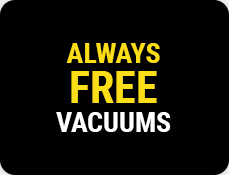 Free vacuums - no wash needed! 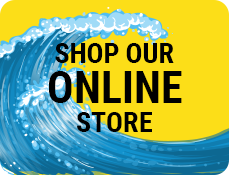 Services and pricing may vary by location. 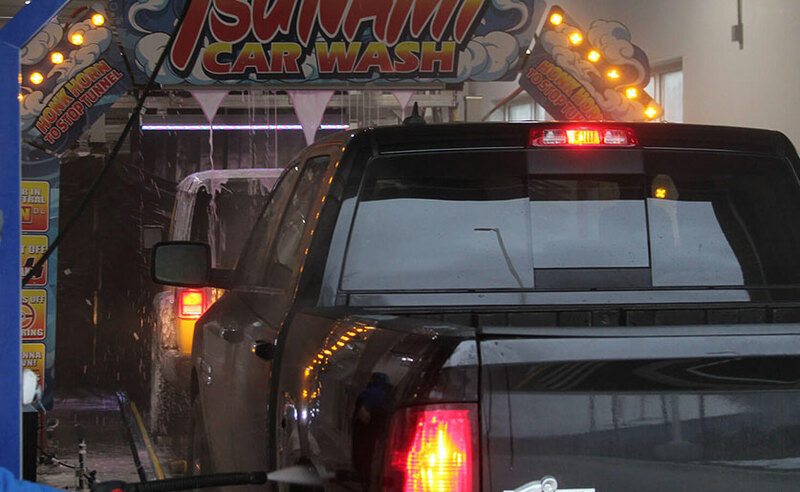 To see what your local Tsunami Express Car Wash offers, select your state for details. 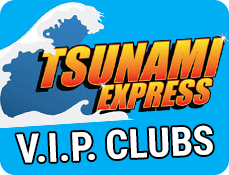 Sign up for one of our Tsunami Express V.I.P. CLUBS & get unlimited washes for the whole month! Never drive a dirty vehicle again with our V.I.P. 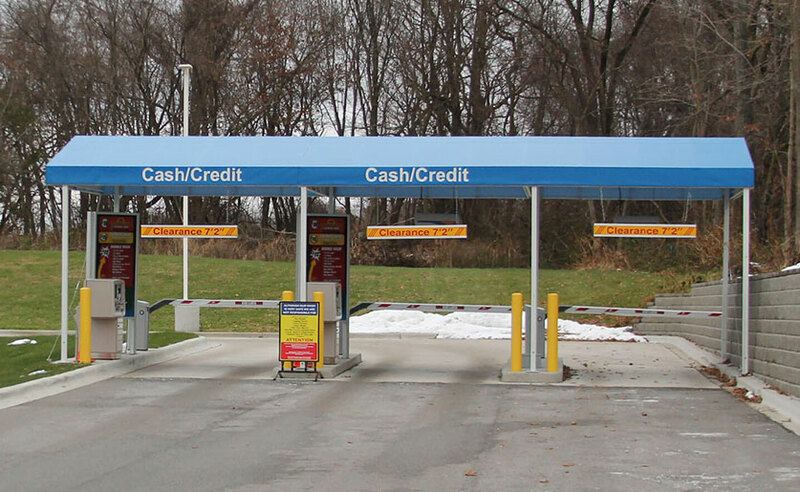 Club unlimited car wash packages. For one very affordable monthly payment (roughly just over the cost of 2 washes), you get unlimited washes for your vehicle for the entire month, and can wash your car up to one time every single day! 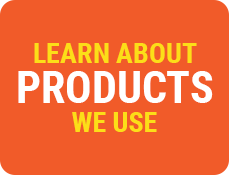 Select the package that works best for you, and enjoy the perks of being a V.I.P. 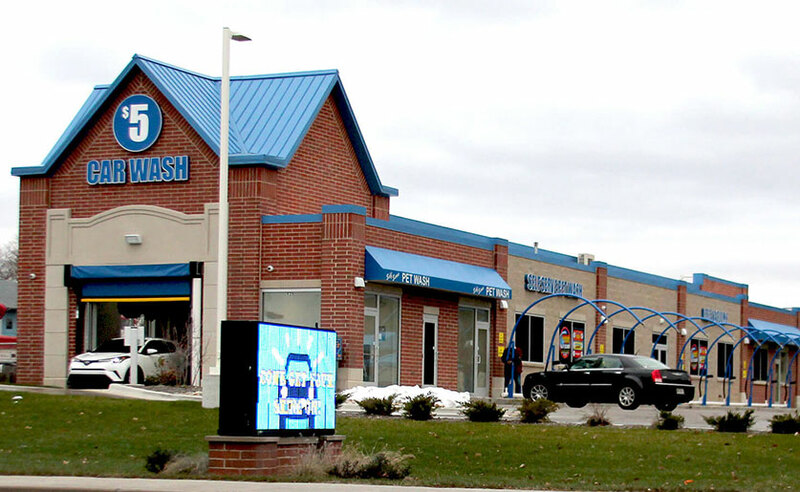 with Tsunami Express Car Wash. 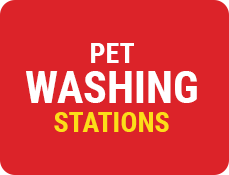 Whether you need a quick rinse, a long-lasting shine, or even a good scrub for your furry four-legged friend, we have a wash for you. 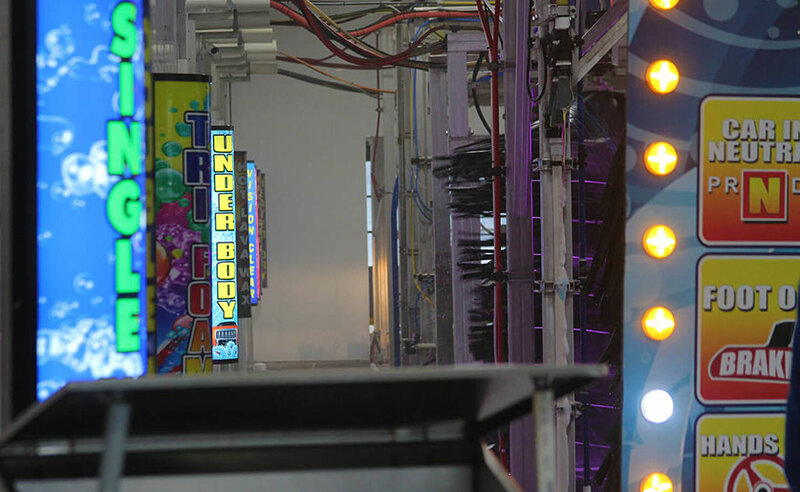 All of our locations offer a variety of washes so that you can always get the clean you need each and every time. 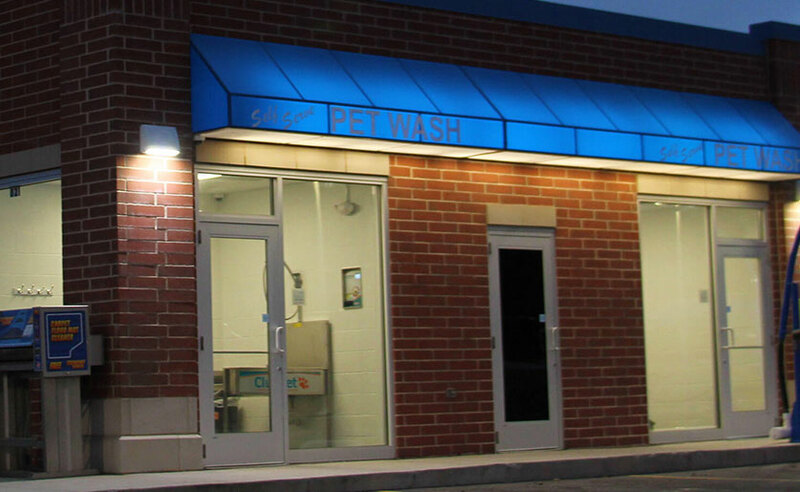 Because we believe in providing top-notch services that save you time and money, all of our locations also offer free vacuums, free carpet mat cleaners, and low-cost pet washing stations!